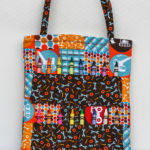 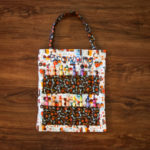 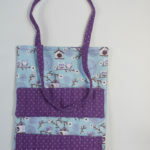 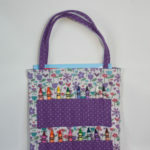 Hand made Crayon Bag with heavy duty material patterned for each gender. 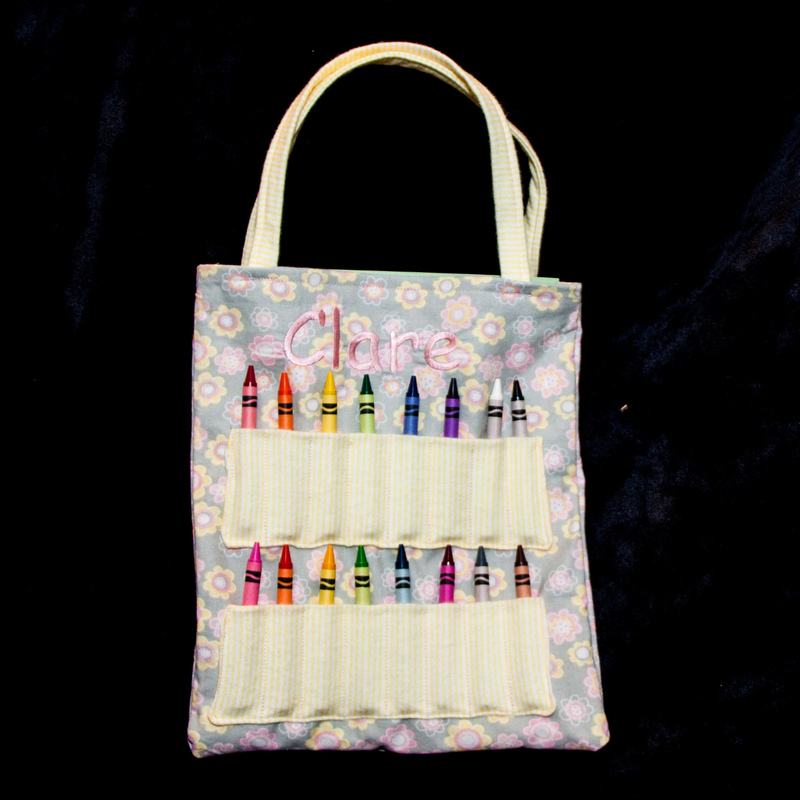 Personalize this crayon bag with an embroidered name. 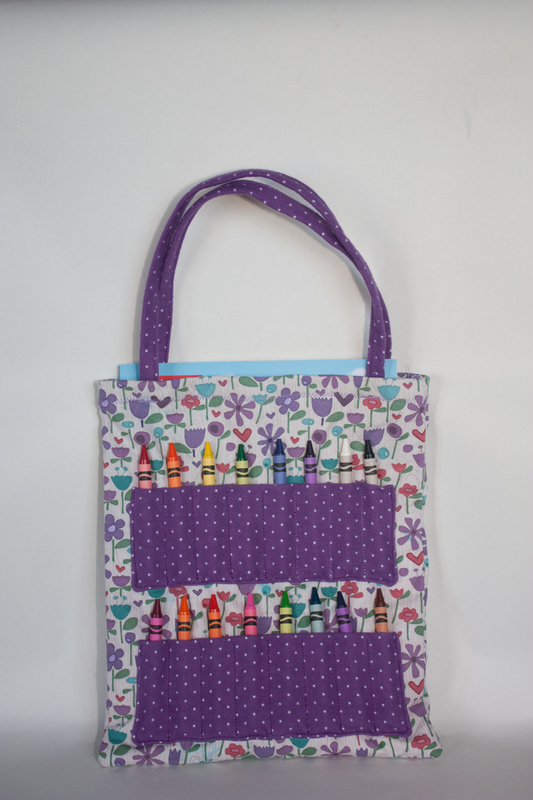 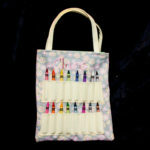 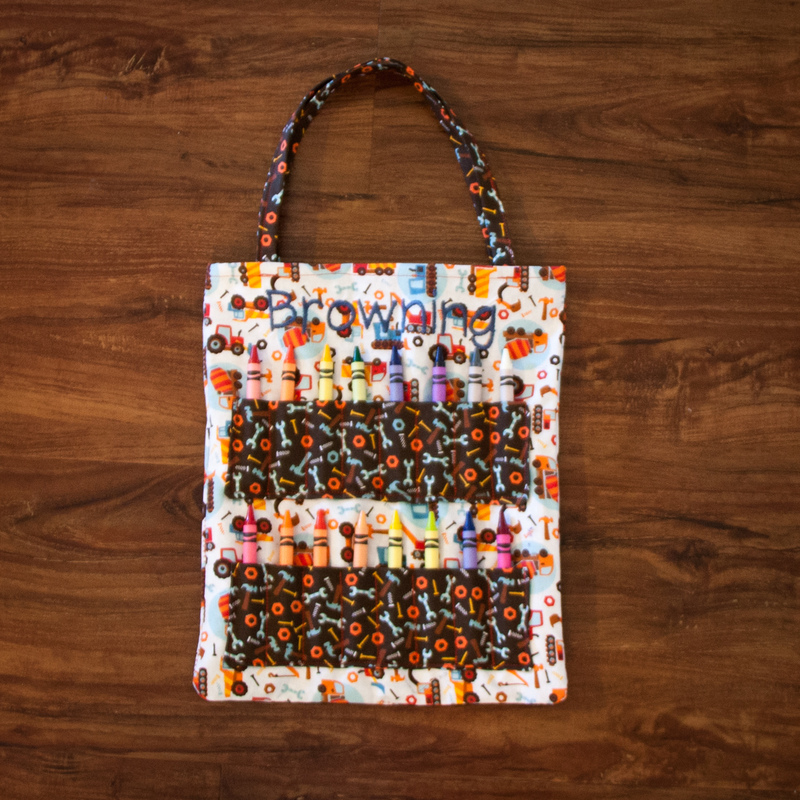 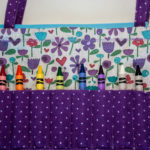 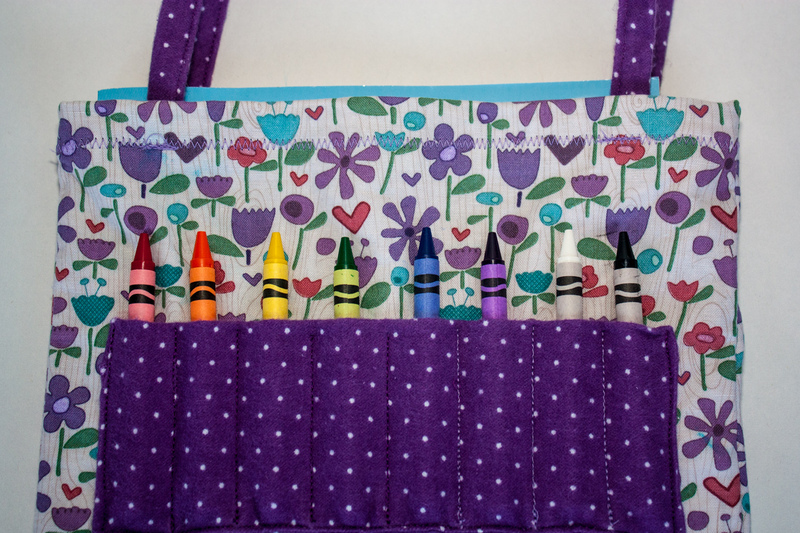 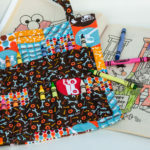 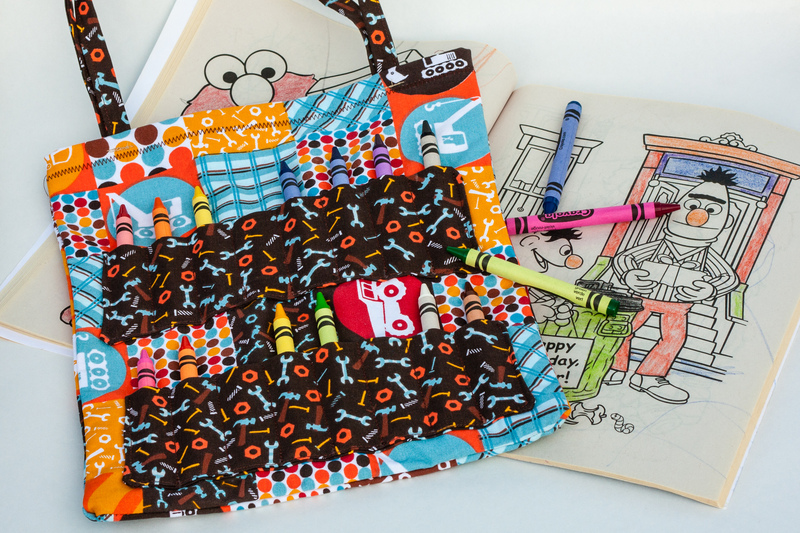 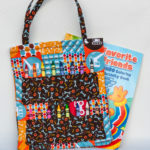 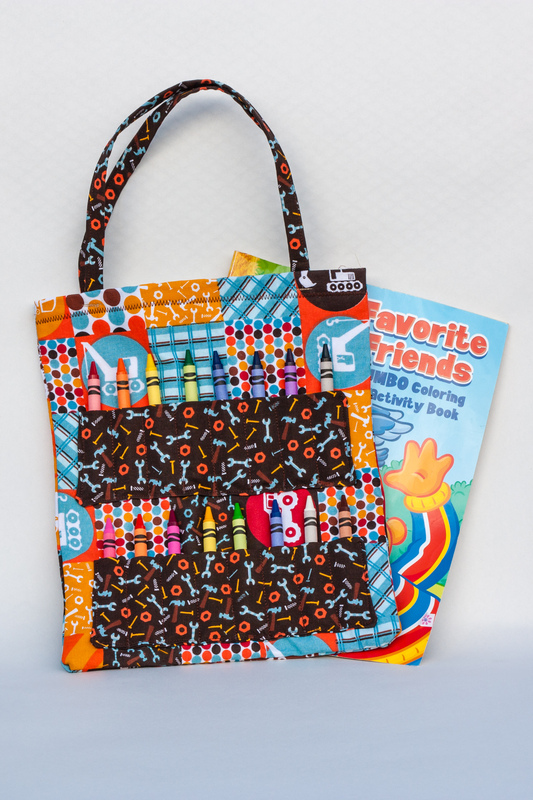 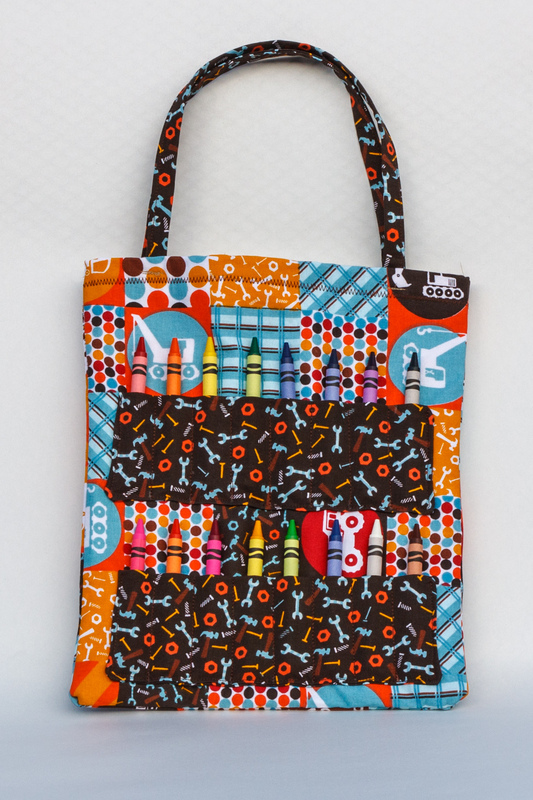 This colorful crayon bag holds coloring books, stickers, artwork, and up to 16 crayons. 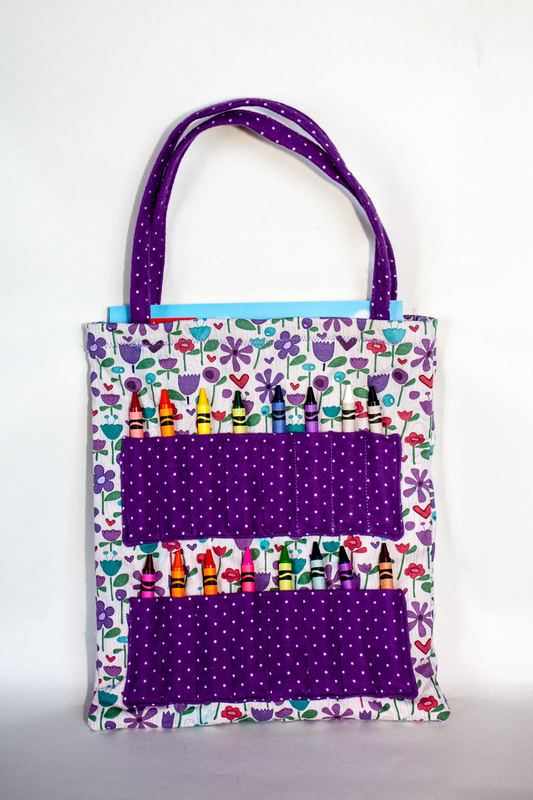 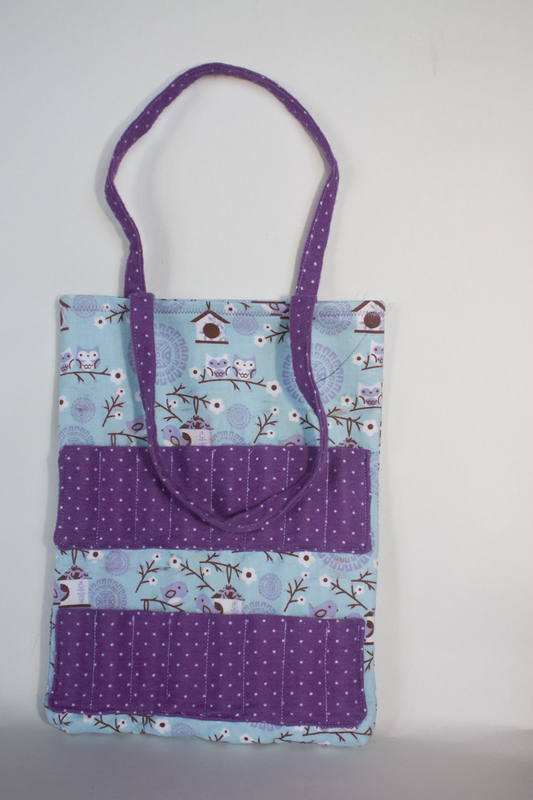 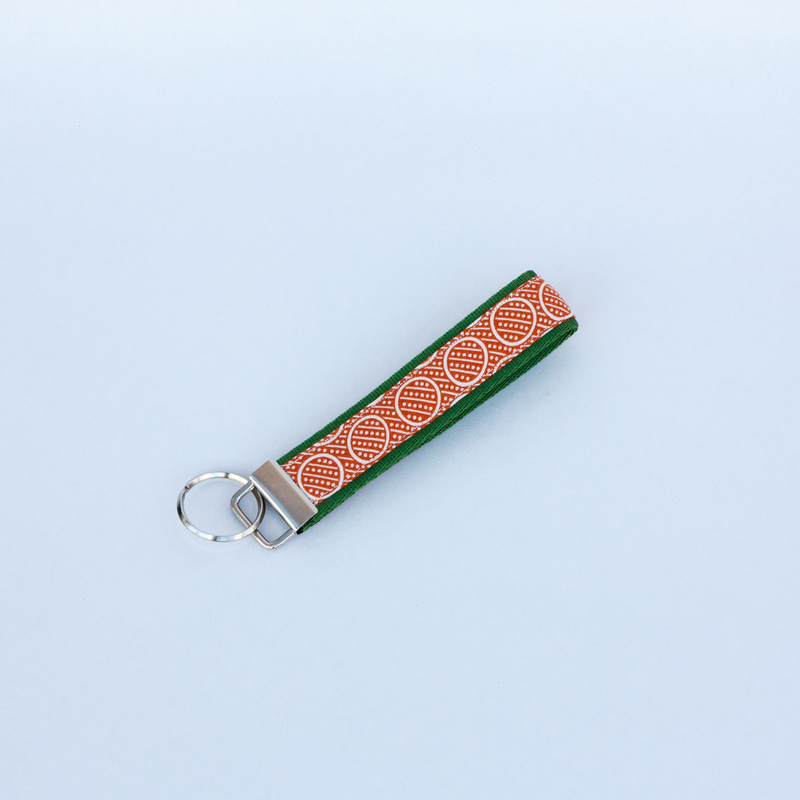 The built in handle is great for your little one to carry around, especially on the go! 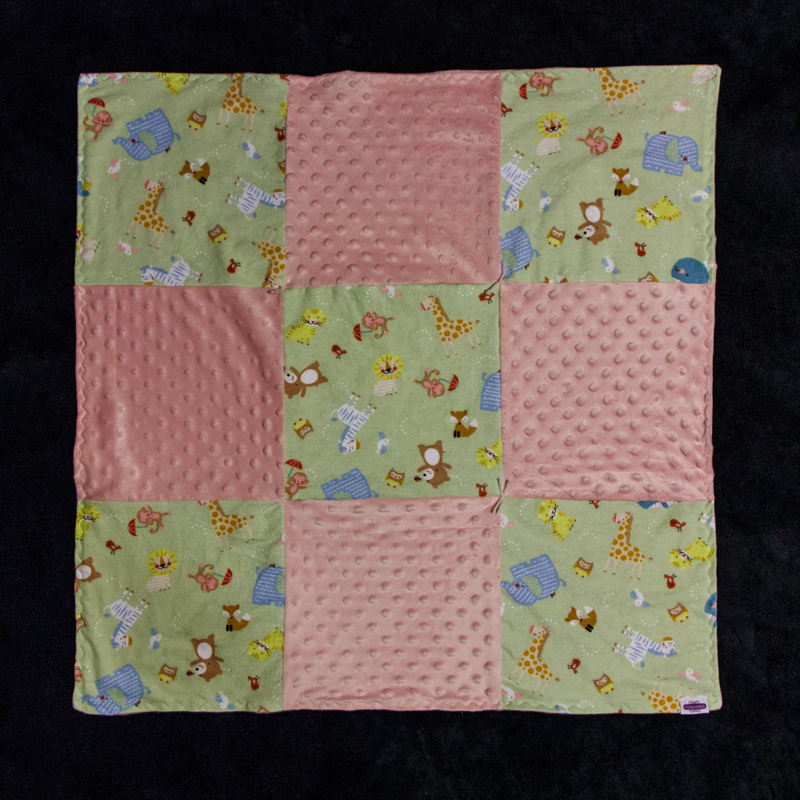 We have boy and girl versions and fabrics to match. 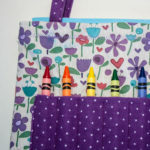 While the fabrics will likely vary from the patterns in the pictures, the theme will remain for each gender. 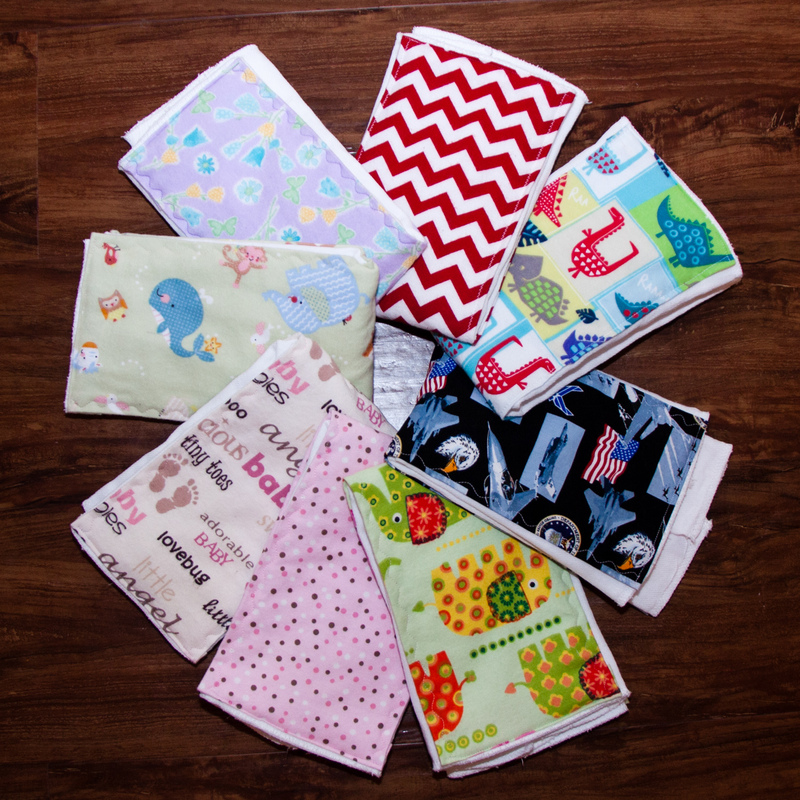 If you have a specific fabric desire please contact us. 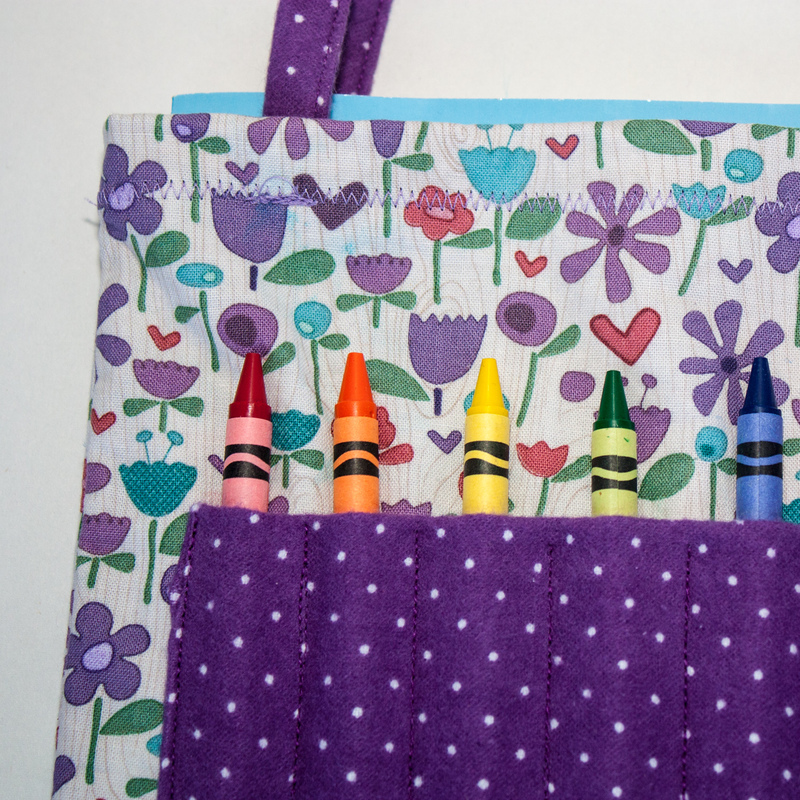 Be the first to review “Crayon Bags” Click here to cancel reply.